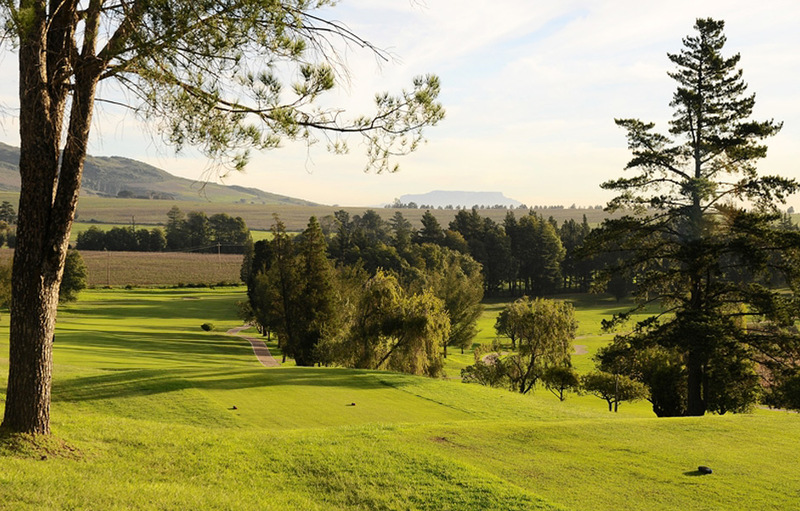 There is something almost mystical about Devonvale Golf Course nestled on the north-facing slopes of the Devon Valley, just five minutes from Stellenbosch, in South Africa’s Western Cape wine region. 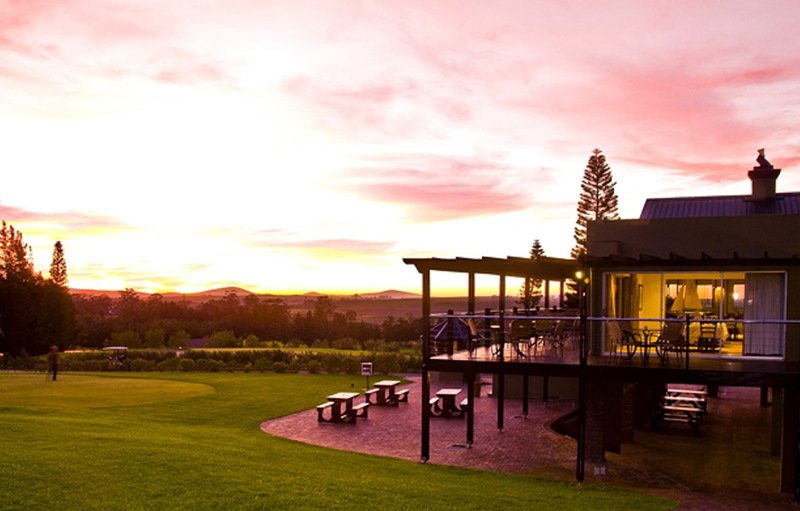 If you’re an early riser you’ll bear witness as the mist rolls back up the Simonsberg Mountains, revealing an emerald jewel of rolling hills, crisp fairways and glistening pools. 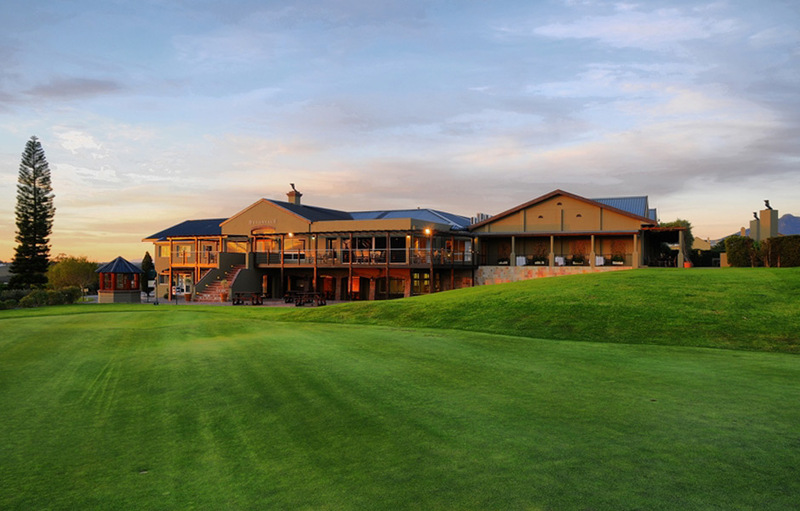 The kikuyu fairways and bent greens of Devonvale’s 18-hole championship golf course are carefully manicured to deliver a truly memorable golfing experience. Designed by Ken Elkin the course has been through a number of improvements including the introduction of indigenous plants and removable alien trees which have created panoramic vistas of the surrounding vineyards and mountains. The course boasts an Arboretum and has over 45 tree and plant species marked across the course, and the area is rich with bird life around the course and water features. 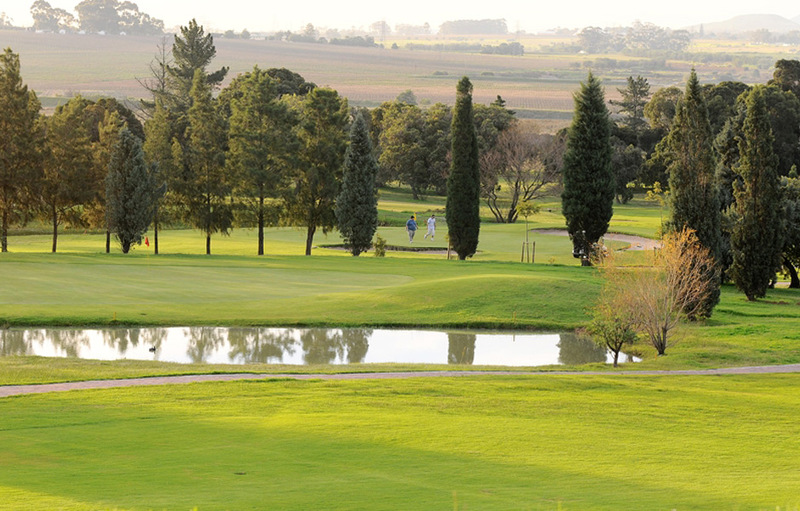 The large dam in the centre of the course feeds the irrigation system, which through careful management encourages a truly sustainable course environment. 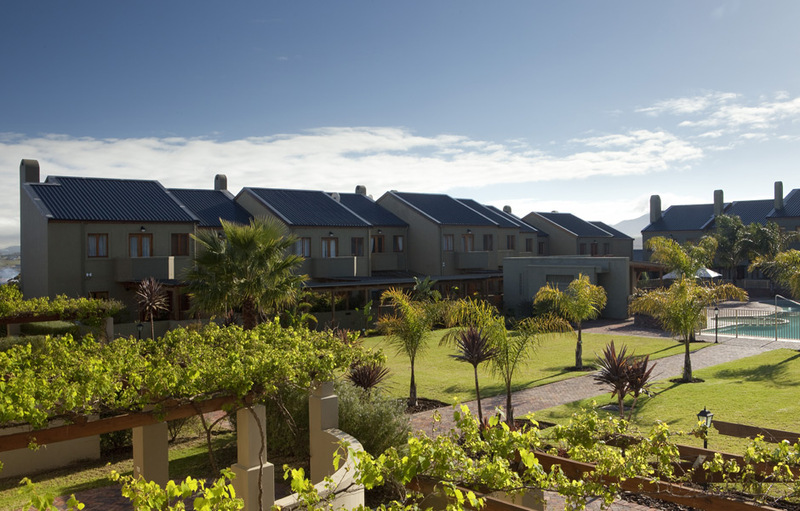 In addition to being a world-class championship golf course, Devonvale is also a working wine farm and residential estate. 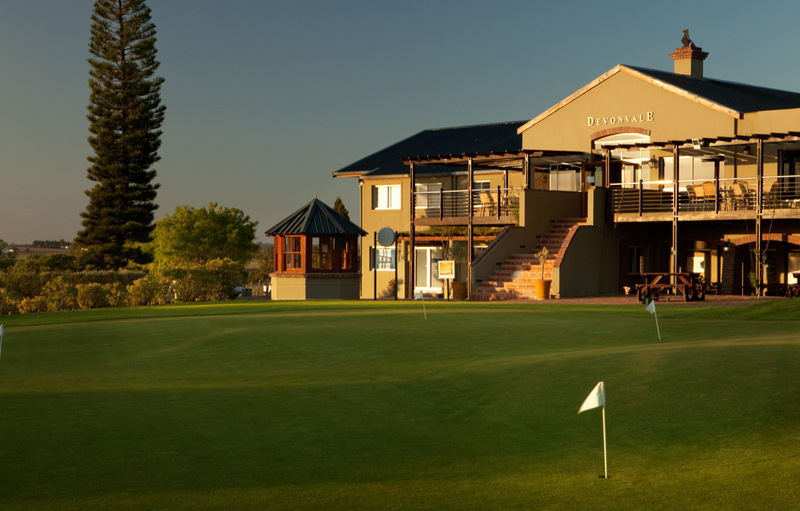 The signature holes at Devonvale are the 3rd (Par 5) and 4th holes (Par 4), which provides an intimidating, risk and reward challenge for players.